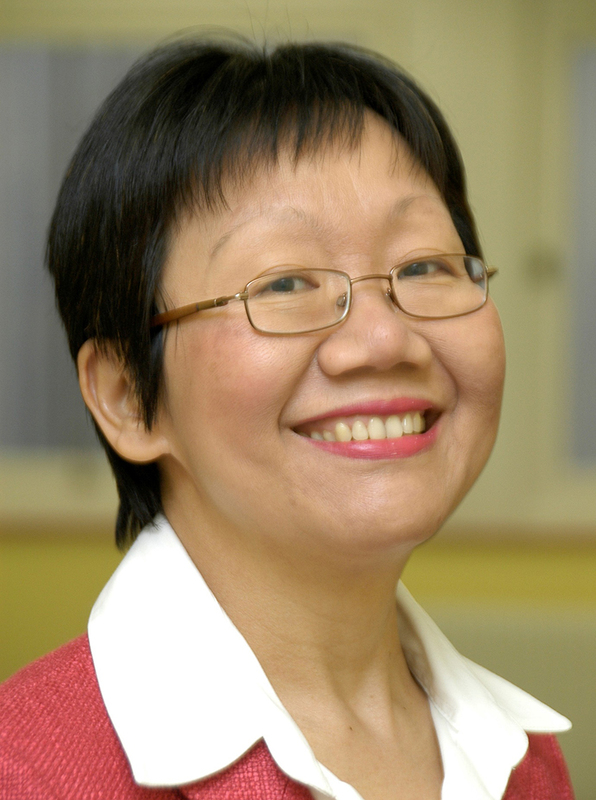 Advance Housing and Support is delighted to announce that Marie Li Mow Ching has been appointed as the new Chair from 1st April, 2019 after current Chair, Melba Wilson steps down. Marie was appointed to the Advance Board in September 2017. She has extensive experience as a non-executive director in the housing, health and healthcare regulatory sectors. She has had a successful career in central government overseeing the delivery of large scale regeneration, housing and economic development projects by arm’s length delivery bodies ensuring robust governance, sound financial management and business administration of publicly funded programmes. Marie said of her new role: "I am delighted to be appointed as the new Chair of Advance. I am proud of the excellent services that our dedicated staff provide to our customers, living up to our mission and values on a daily basis. I very much look forward to leading Advance together with the team to achieve much more in the years to come." Commenting on the appointment Chief Executive, Julie Layton said: “Marie has a wealth of relevant experience and has already made a significant contribution to shaping the organisation since joining the Board in 2017. The Board look forward to working with her to ensure we deliver against our current strategic plan and shaping our future strategy beyond 2020, so that we can transform the lives of more people.